Are You an Evidence-based Orthodontist? A Guest Blog Post by Dr. Alexandre da Veiga Jardim, DDS; Clinical Professor at Universidade Paulista – Goiânia, Brazil. 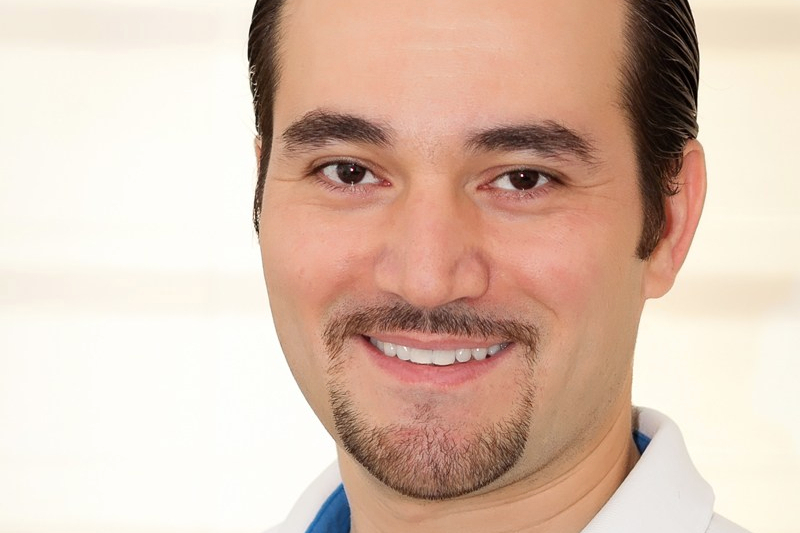 As part of a series of guest blog posts by various orthodontic colleagues from around the world, I’m grateful today to my colleague Dr. Alexandre da Veiga Jardim from Brazil, for taking the time to share with us here at The Orthodontic Notefile, his thoughts and personal views on a very important and current topic; Evidence-based Orthodontics. I’ll leave you to read his guest post below.